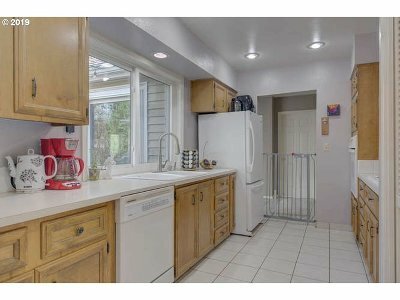 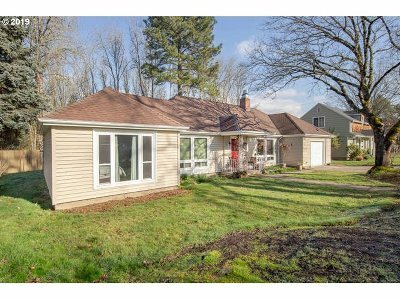 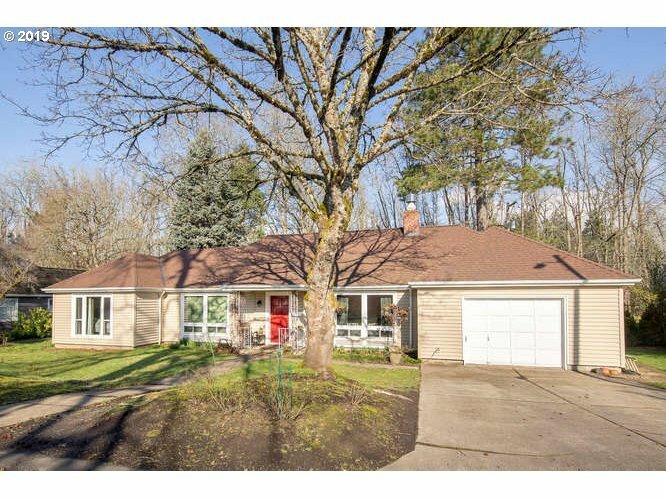 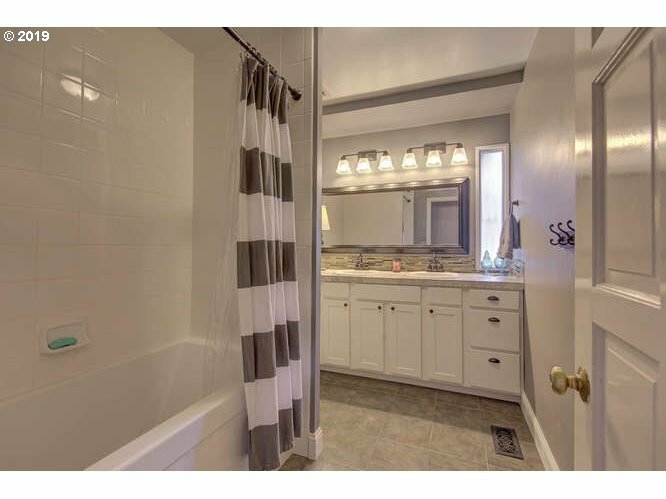 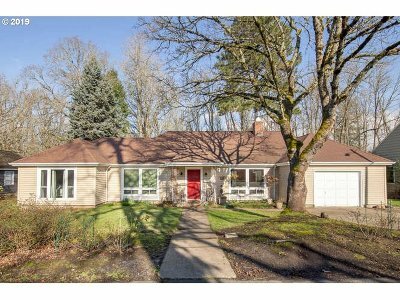 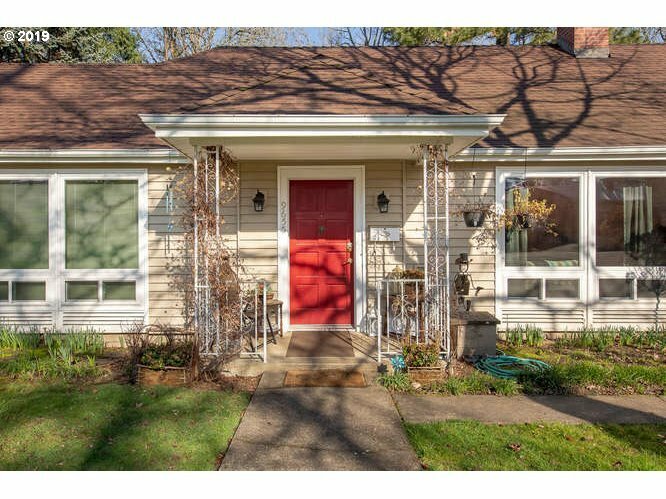 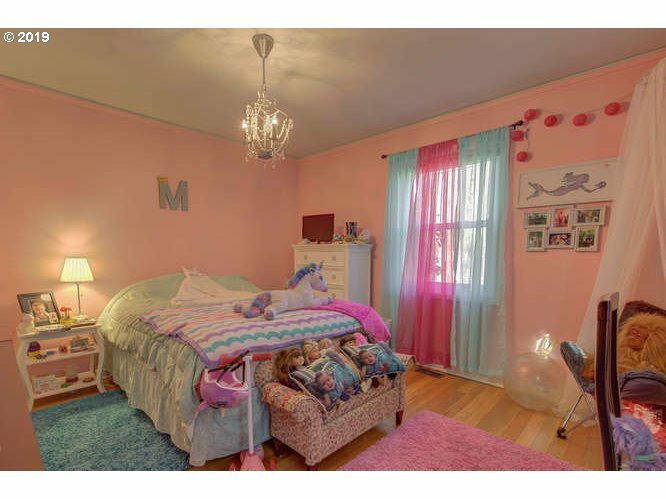 Great family home in the heart of Beaverton. 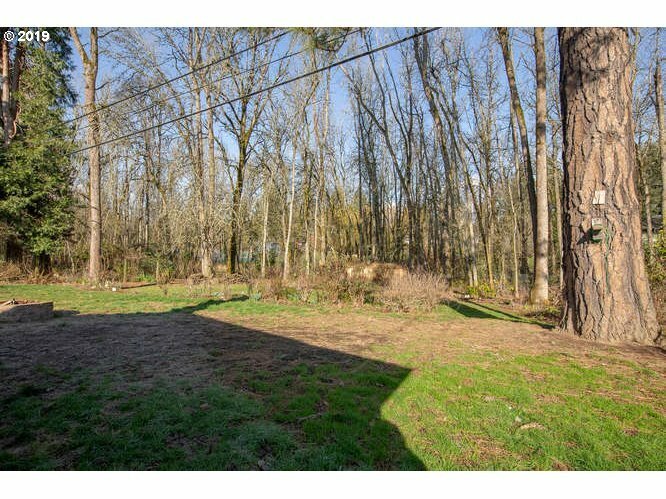 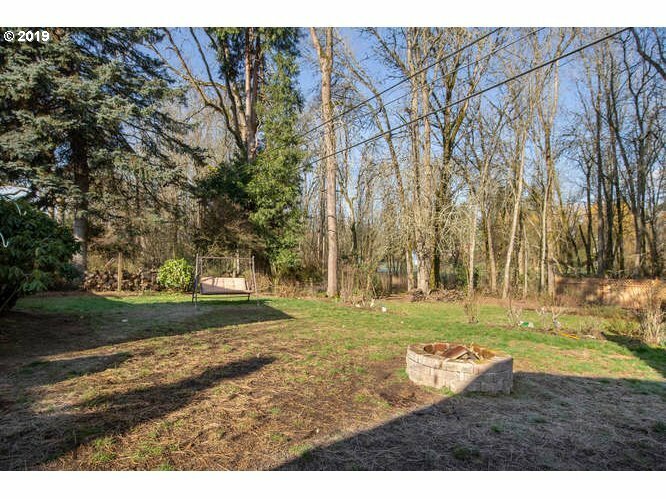 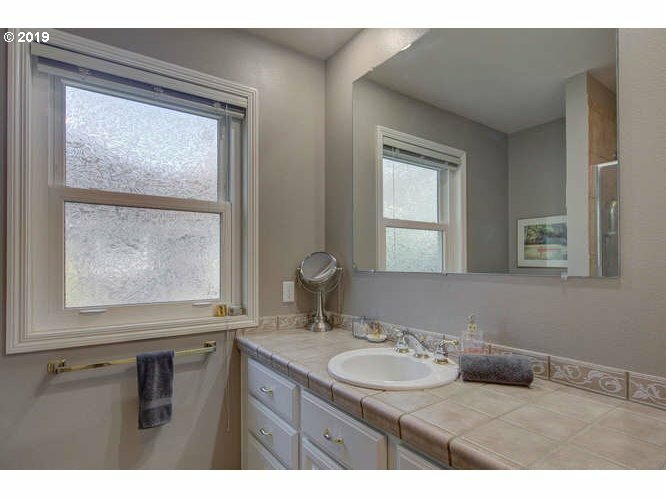 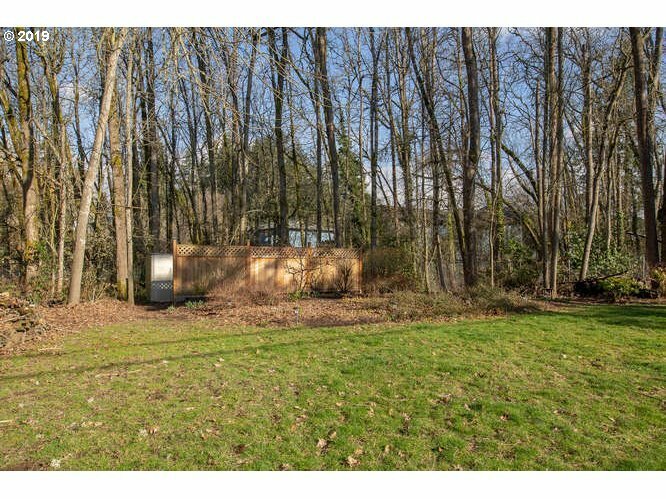 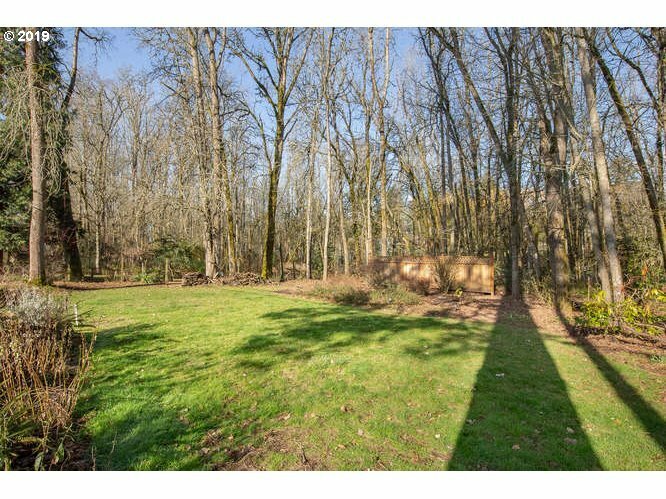 Well established neighborhood with huge lot, expansive backyard and backs to McMillan Park. 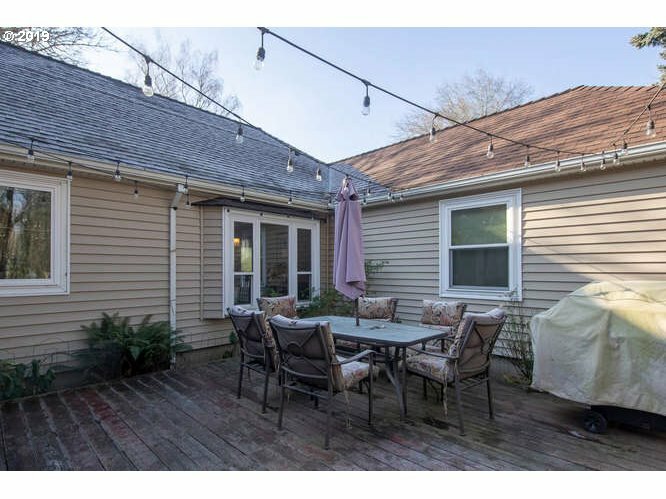 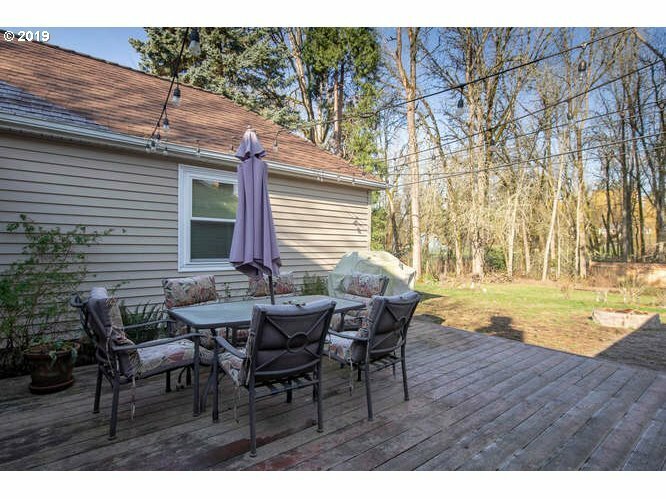 Enjoy nature from your own private deck and let the kids and pets run free. 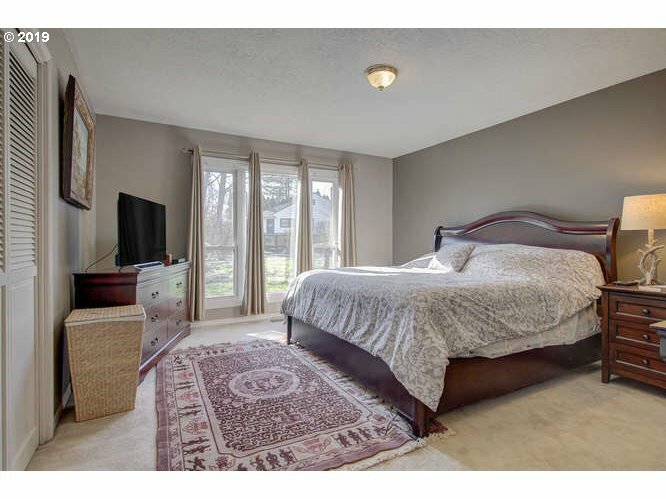 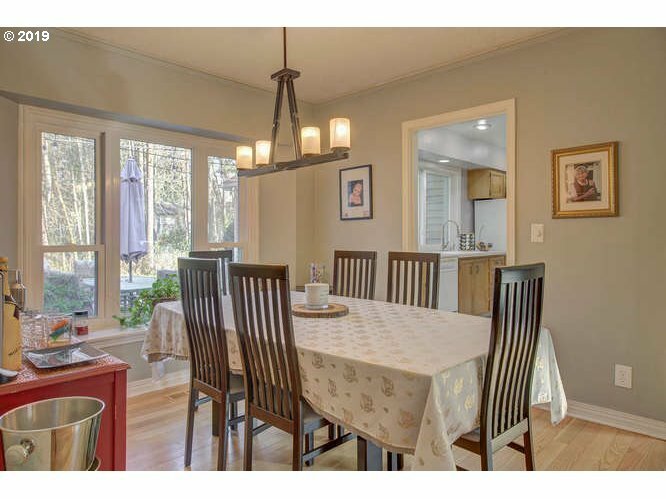 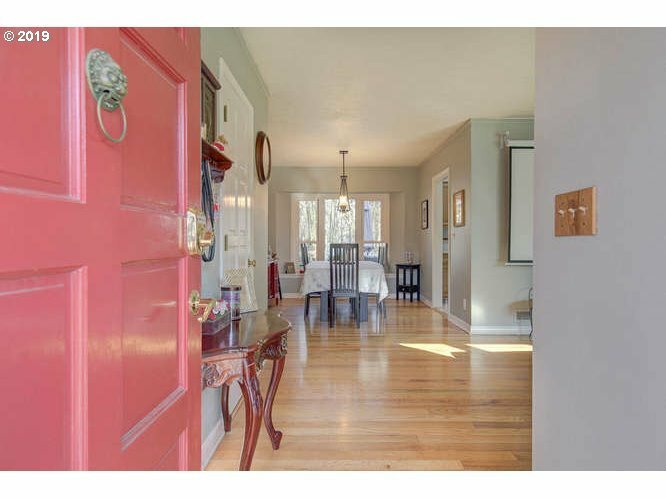 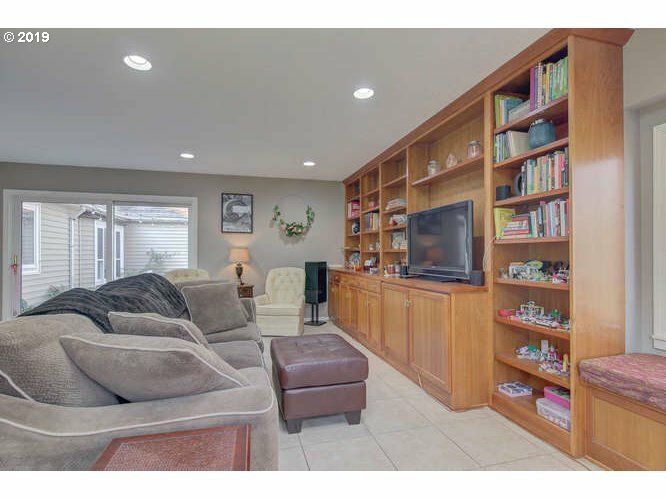 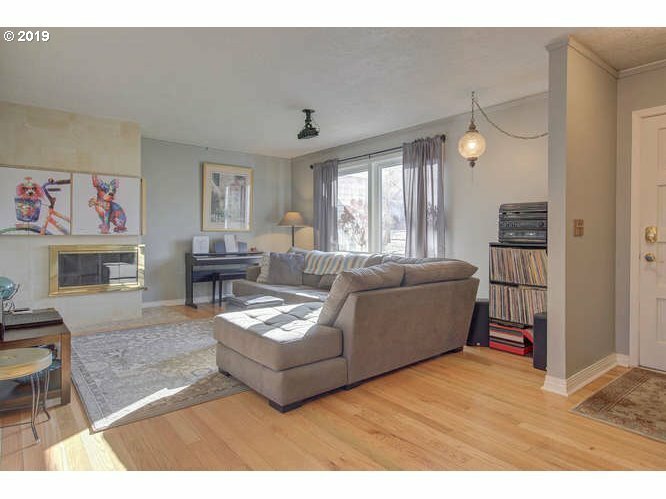 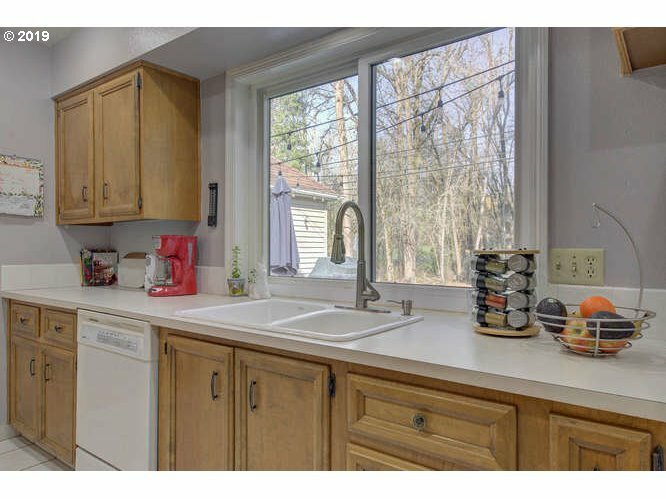 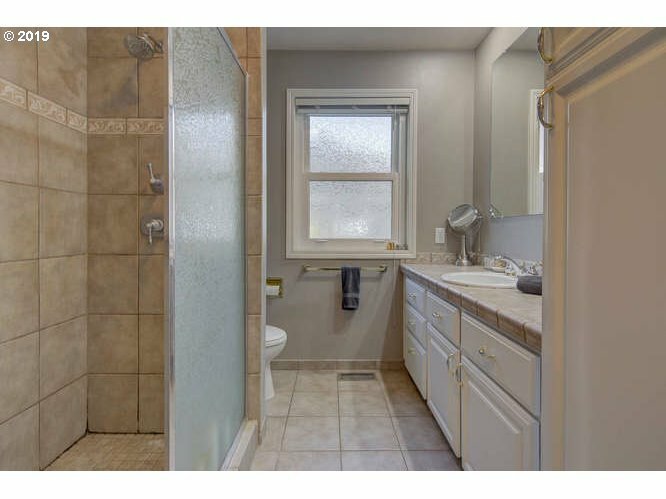 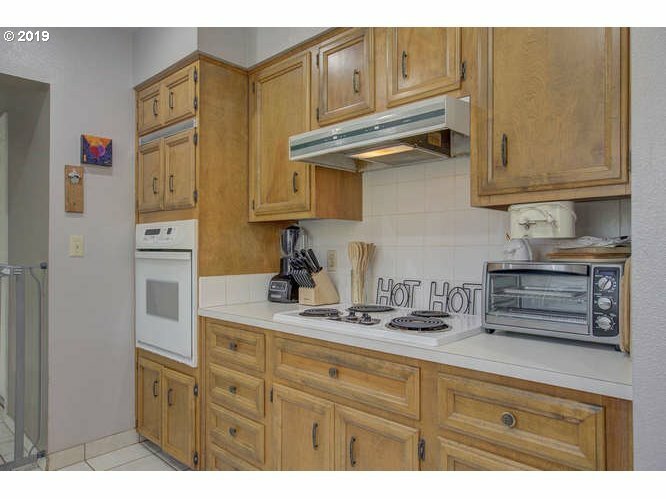 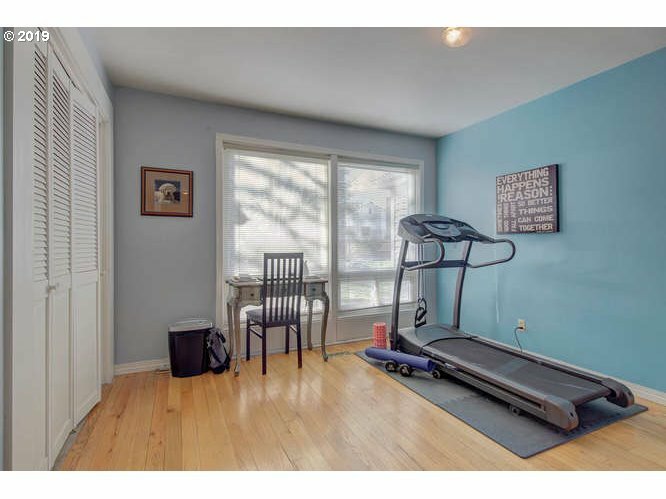 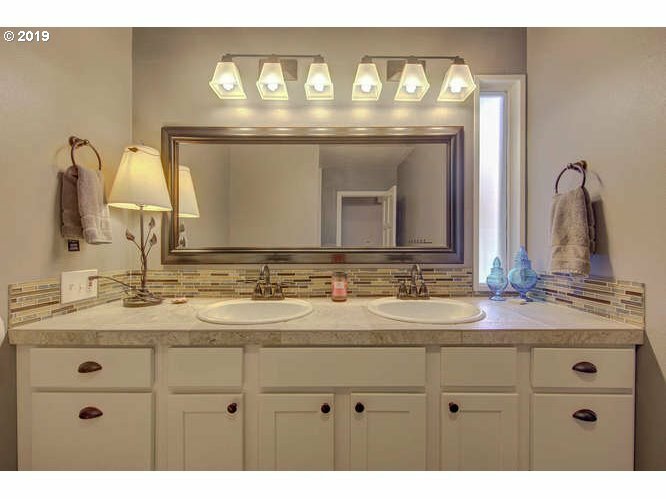 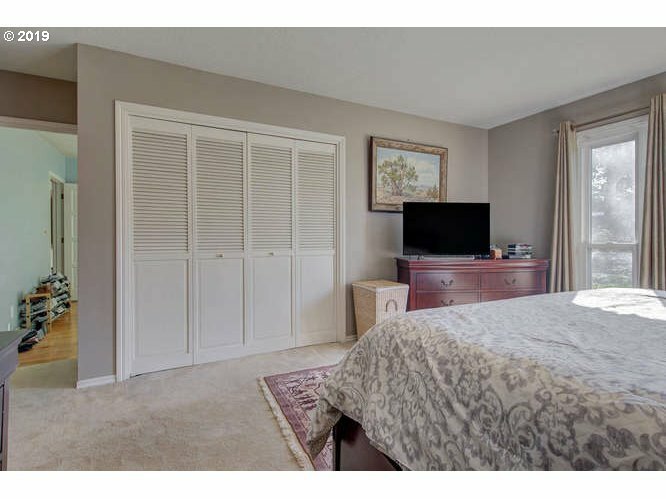 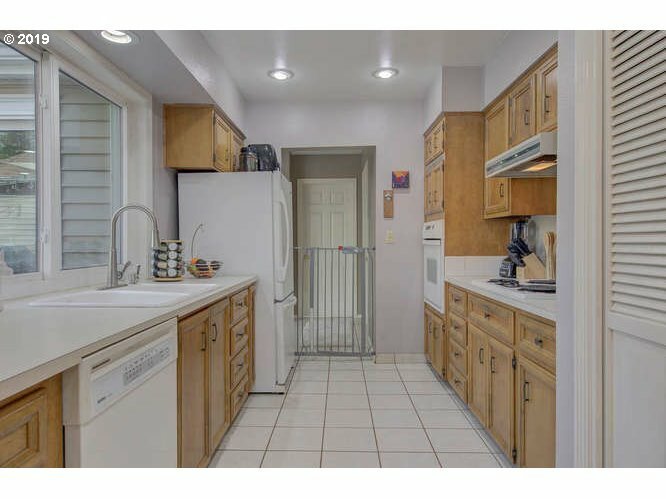 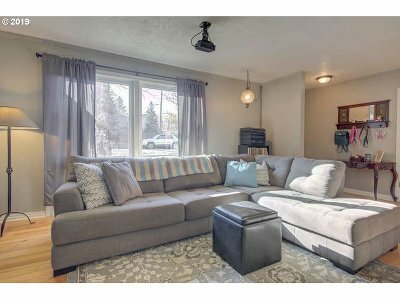 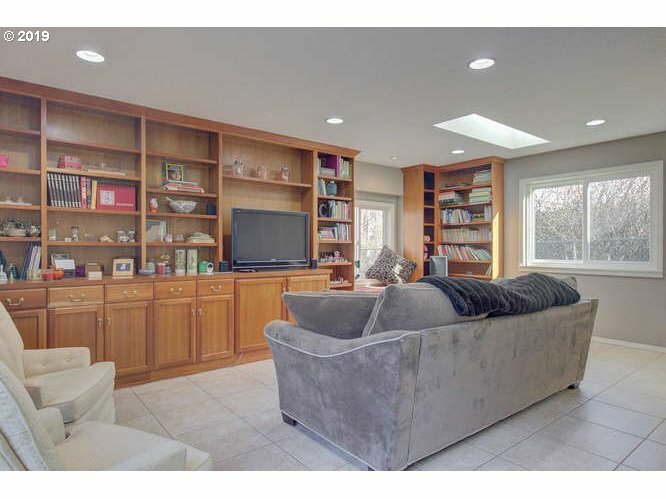 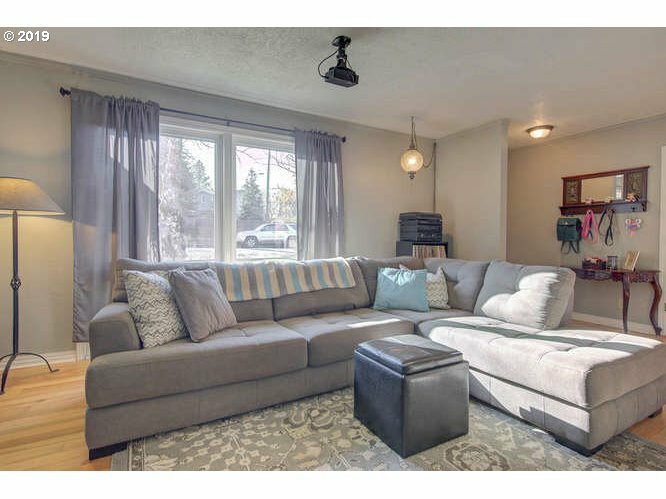 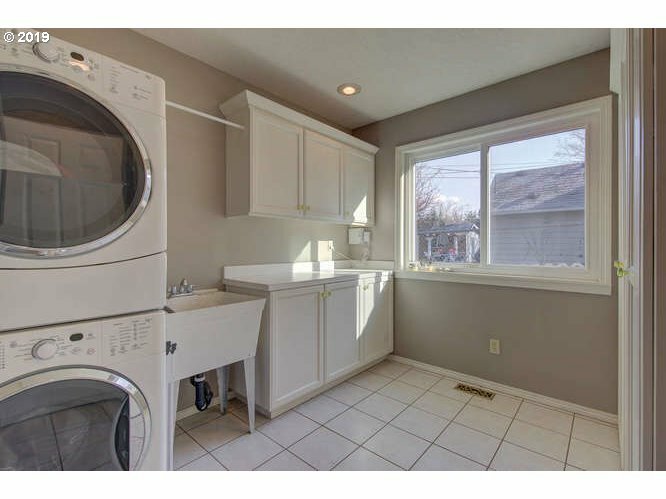 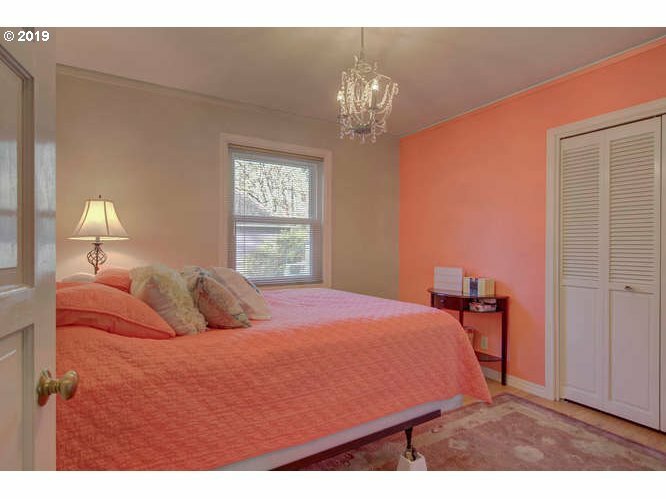 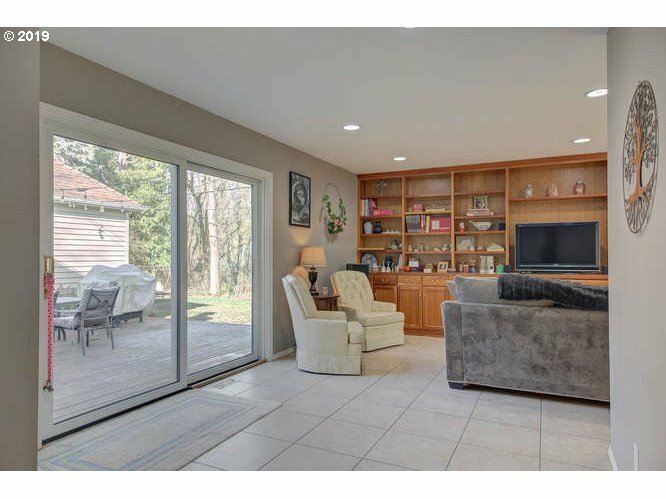 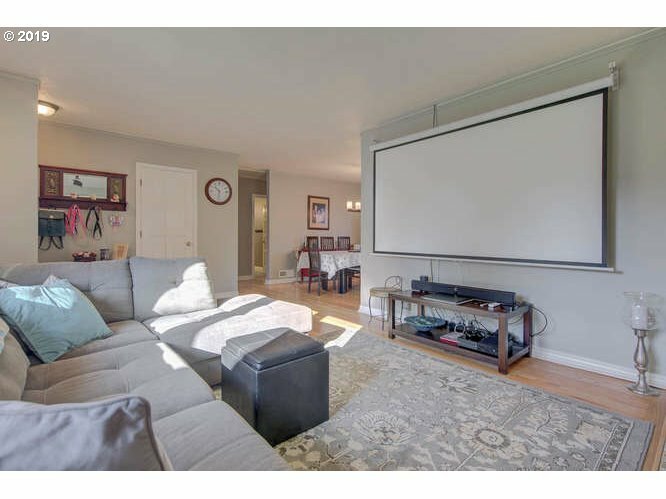 Hardwood floors, updated kitchen and baths, tons of natural light and beautiful cherry built-ins appoint the cozy family room. Quick access to Freeways, Downtown PDX, Nike and Hi-tech.